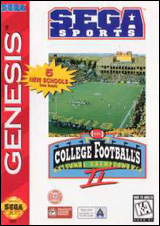 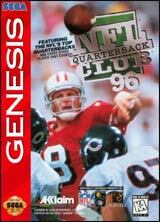 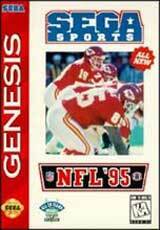 Madden NFL '97 for Sega Genesis features actual NFL players and actual NFL teams. 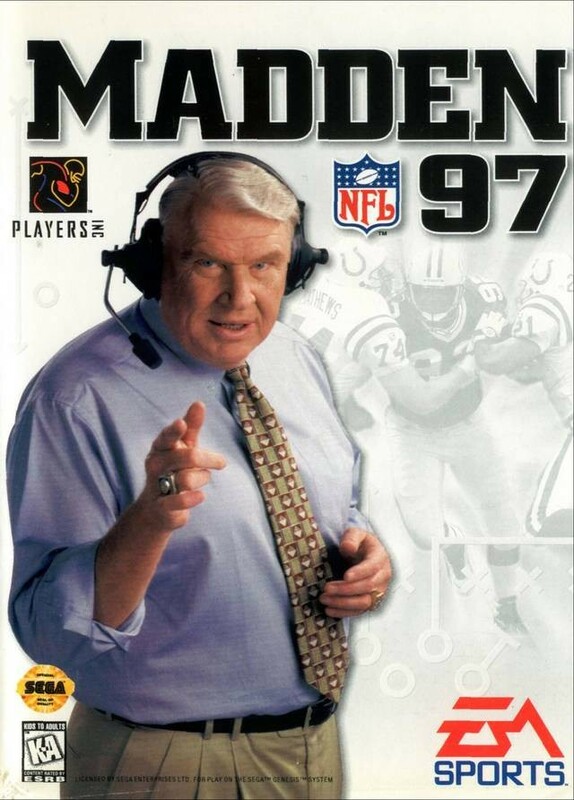 You'll use over 100 plays to pound your opponent, including man in motion and audibles. 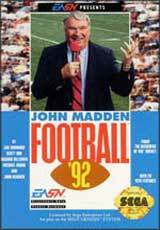 With 38 teams to choose from, user-controlled instant replay, TV-style graphics, and commentary from Madden himself, you can't get closer to the real thing without putting on pads.